Here at Partsroom, we do more than just supply a wide variety of aerial lift parts and scissor lift components. We also make sure that you get the right lift parts and components, at the right time, at the right price! Our extensive catalogue of vertical lift components, coupled with our unbeatable world-class order management system and years of experience, means that we can almost guarantee you a first class experience when you buy lift parts online at Partsroom. We understand that when you experience operational downtime through an unexpected breakdown, the effects this causes in both lost time and cost can leave your business in a vulnerable position. We also know that in your haste to get that particular part at all costs, mistakes can be made and elements can be missed, such as forgetting to order accompanying fittings - the results of which are only going to impact further on downtime, delays, and of course stress. This is why you need Partsroom! Aside from our highly experienced customer support team, we know that correct part identification is key. For this reason we offer an almost foolproof visual order enquiry system. All you have to do is to simply take a picture of the broken component part on any smartphone and send it to us. From this we'll do all the legwork to not only identify the right lift parts you need, but any necessary fittings too. Speed and accuracy is part of the underlying ethos of our business so you can rest assured that in any event, we've got it covered. At Partsroom, we offer two-day shipping to 99% of Canada and 72 hours for the rest of Canada and the USA. 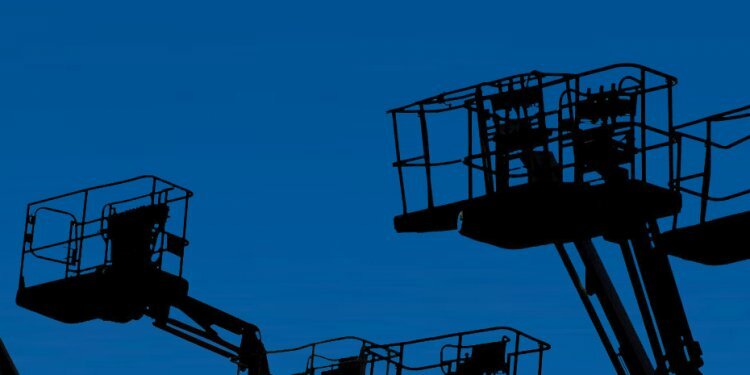 We're not here to simply sell you scissor lift components or other types of vertical lift components. We're also here to support you when you experience forced operational downtime due to equipment malfunction. We will make it our mission to get your lift equipment, and ultimately your schedule, back on track as quickly and efficiently as possible.